There's plenty to do for the whole family in the wide open spaces in the Waimate District, here are some ideas. You can hire the Event Centre facilities for lots of activities. It's set up for wall climbing, netball, basketball, tennis, squash, indoor bowls, table tennis, cricket, in-line skating, and badminton. It's a great idea for a birthday party. They also run a popular school holiday program. Activities include music workshops, wall climbing, skating to music and fun with Raewyn. The museum provides a good idea about the local heritage of this area. There is an excellent rock and moa display as well as a large selection of horse drawn vehicles. The court house is a interesting old building, although currently most of it is closed to the public while it undergoes repairs. The staff are great, and will happily give information and if the door is closed there is a phone number to arrange an opening. Explore the library, based at the Waimate District Council building - free wifi, a reading room, and mini-exhibits from the community. 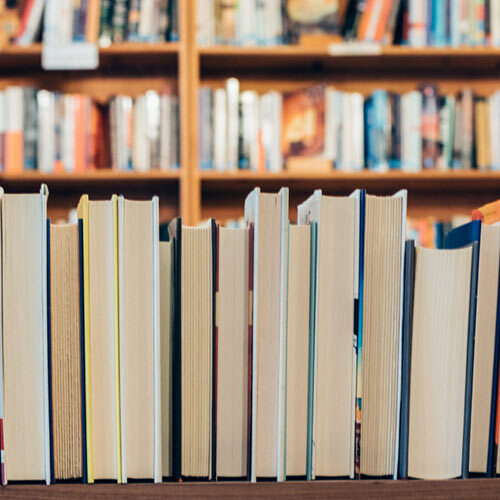 There is a great range of books for kids of all ages to borrow, as well as DVDs for those winter days when indoor activities are the best option. Pop in and visit the team to learn more, or contact them on 03 689 0071. Join the world's largest treasure hunt...go Geocaching.  There are plenty of sites to find around the Waimate District. 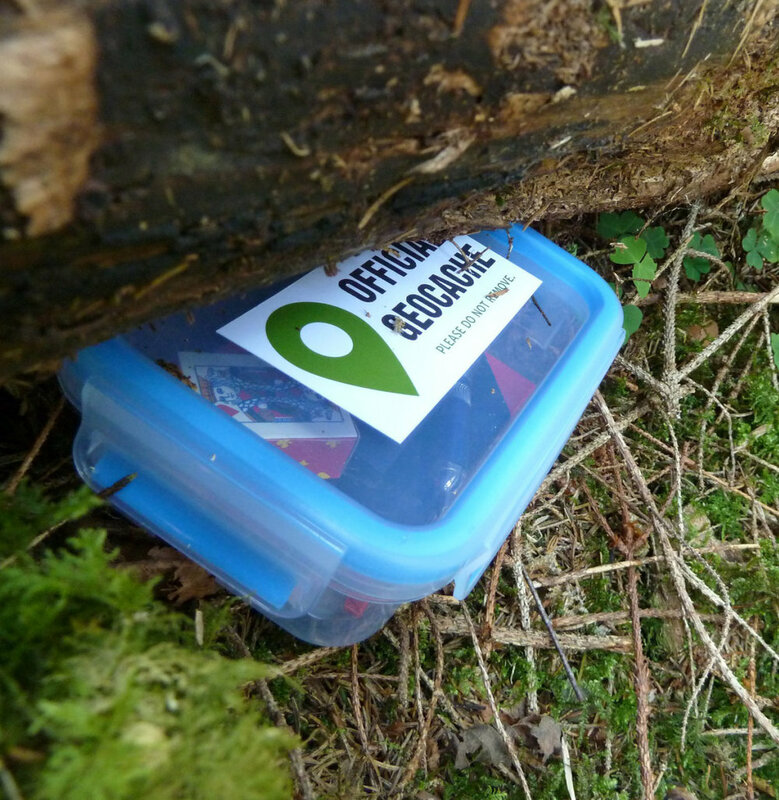 If you're new to the world of geocache treasure hunting you can learn more here. A word of warning.......it's slightly addictive. You've seen the pretty painted rocks, hidden around the District. In fact Waimate Rocks are appearing all over the place including Australia, Switzerland, Patea, Auckland Botanical Gardens, Kaikoura, Oamaru, Glendhu Bay, Christchurch, Northern Lakes (Queensland), California, Aromoana, Baldwin St Dunedin, Cheviot, Blenheim, Amberley and London! The London rock was found by a Waimate man at Heathrow Airport.....he thought it was a great sign and put it in his bag to bring home again! The Waimate Rocks group attend many community events to offer rock painting. It's a social activity for all ages, the youngest painter has been 3 months old.....the oldest probably closer to 100! The rock painting craze originated in the USA as The Kindness Project. Rocks with inspiring messages were placed around to inspire and brighten the rock finders day. Join in the fun, go rock hunting around the district, remember to take a photo of yourself and the rock and post to Facebook. If you would like to have a go at rock painting Waimate Rocks hold painting sessions often, follow them on Facebook to stay informed. "We find that the Resene Test pots are great value for money for painting rocks, especially with the 2 for 1 coupons from the supermarket dockets. Any acrylic paint can be used.....we have been gifted many left over house paints. If you use house paint to create your painted rock, then there is no need to varnish it....however, the rocks look lovely & shiny after varnished, either with spray varnish or paint on varnish. To find out what movies are on check out the Regent Theatre's Facebook page: Learn more. Victoria Park is a great place for the whole family to hang out. There's a bird aviary and a wallaby enclosure, a brand new playground, picnic spots, sports facilities, manicured gardens and more. For walks and tracks, fossil hunting, swimming, wildlife and more head here.